Twenty-nine loyal customers of Sterling Bank have been made millionaires through the on-going Sterling Bank Savers Reward Scheme. 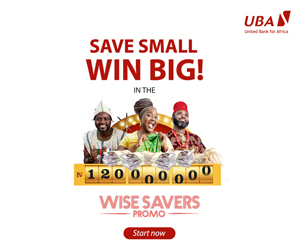 They were rewarded having maintained a monthly balance of N25,000 in their savings accounts and selected via an electronic raffle draw system held in Lagos last weekend. The scheme, launched in March this year, also rewarded four non-individual customers with Sterling Plus accounts with N250,000 each. Furthermore, 40 customers with a weekly balance of N10,000 in their accounts were given N50,000 each. 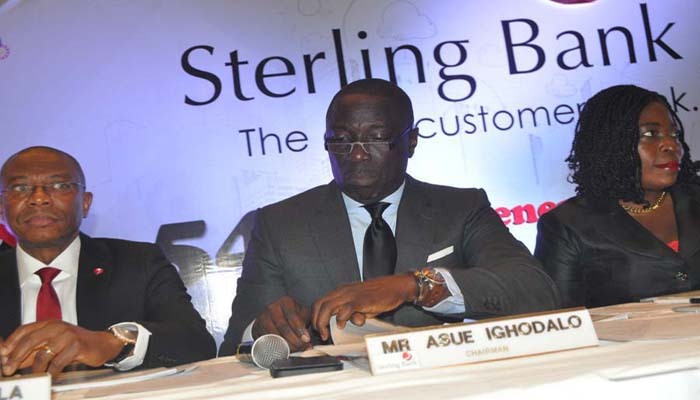 Chief Marketing Officer of Sterling Bank, Mr Henry Bassey, explained that the bank decided to reward the customers so as to encourage savings culture among Nigerians. Mr Bassey further disclosed that customers with a minimum of 25,000 automatically qualify for the monthly N1 million draws with one ticket, adding that the total number of tickets was 1,509,383, while the number of qualified accounts was 11,305. He said that the total number of tickets in the weekly draw with a cut-off date of June 30, 2017, was 4,126,681 while the number of qualified accounts were 180,946. “It offers customers exciting benefits that include a free debit card, free cheque book, free SMS and access to cash rewards among others. 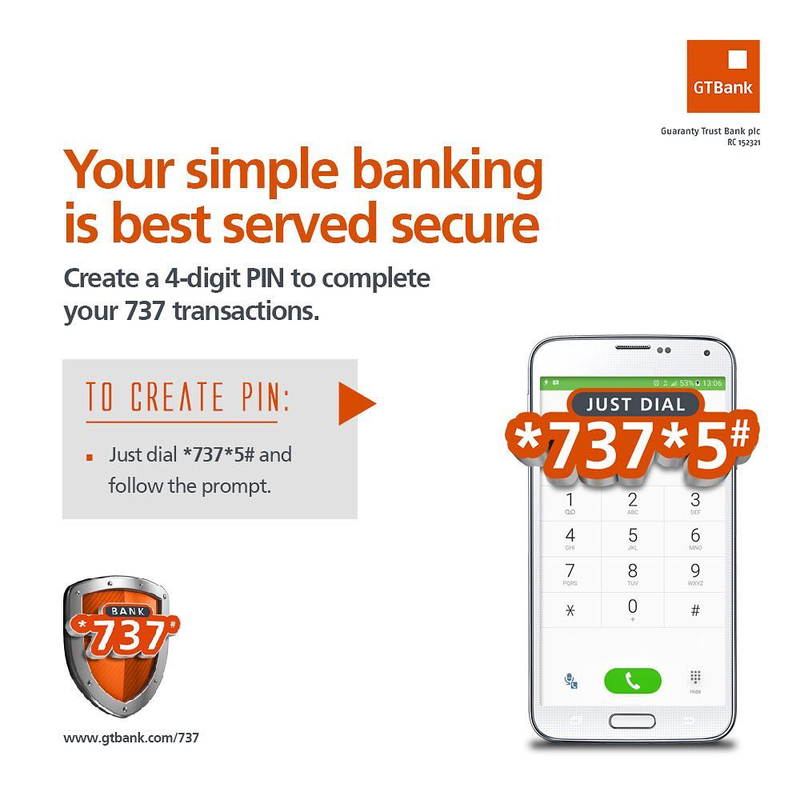 “The product which could be accessed at any Sterling Bank branch with an opening and minimum balance of N5,000 is the perfect solution for individuals interested in enjoying the benefits of both current and savings account offerings, without the associated cost of running a current account,” he said. The raffle draw was witnessed by officials of the Consumer Protection Council (CPC), Lagos State Lotteries Board (LSLB), National Lottery Regulatory Commission (NLRC) and Akintola Williams Deloitte.